ISIS confirmed that a U.S. airstrike last year killed infamous executor “Jihadi John” in Syria. In the latest issue of its Dabiq magazine, ISIS said Mohammed Emwazi, a British national, was killed in a drone strike, ABC News reports. “The car he was in was targeted in a strike by an unmanned drone in the city of ar-Raqqah, destroying the car and killing him instantly,” an article on page 23 of the magazine said. 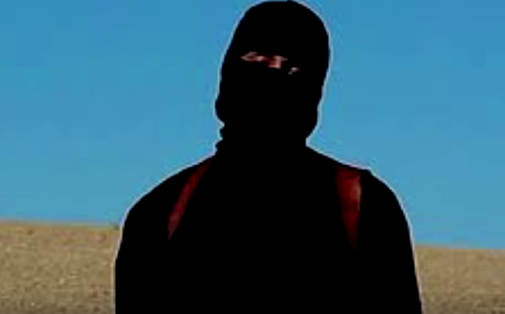 U.S. officials said in November that “Jihadi John” was killed in a “flawless” airstrike. The ISIS magazine provided the first confirmation from ISIS that “Jihadi John” was killed. Posted: 1/19/16 at 6:15 PM under News Story.